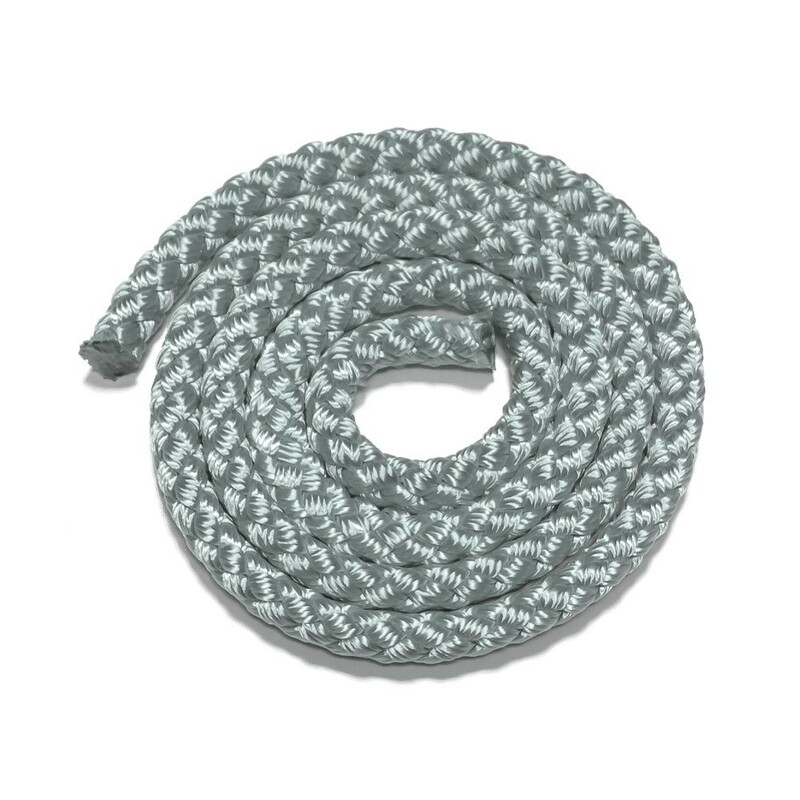 10-mm grey tension rope for your home net. Available in 6 other colours. 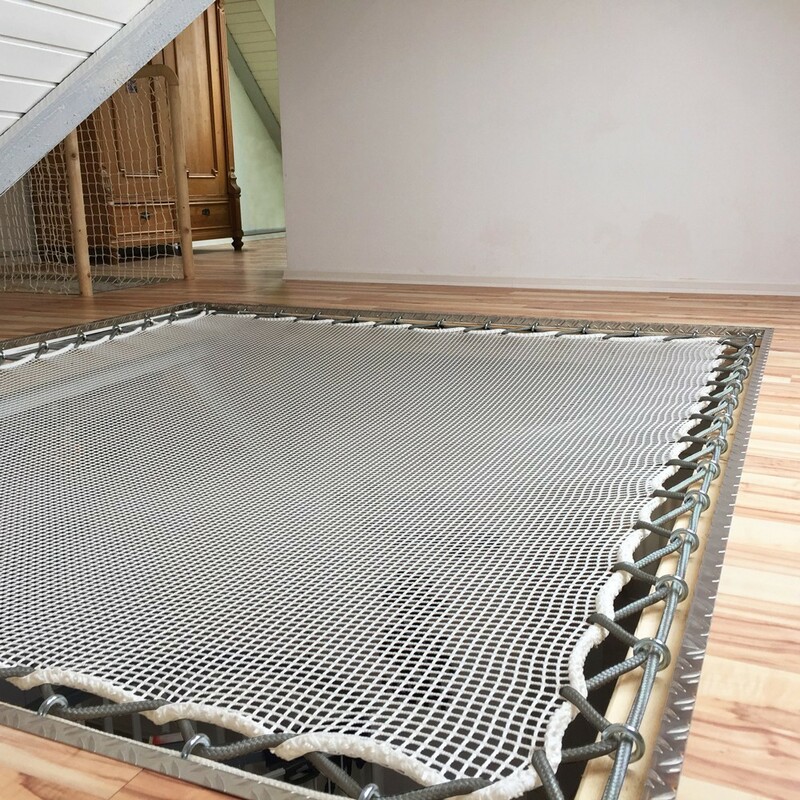 Perfect for tying your horizontal home net or vertical guardrail, this grey rope will bring a subtle touch of colour to your home. Easily tie your suspended net to your fixations using this 10-mm grey rope. - Extremely resistant, this rope is made of multi-strand polyester to withstand harsh weather conditions (the cold, humidity, and so on). - Excellent dimensional stability, very little stretching. - Extremely UV-, wear-, and rot-resistant. This rope is also available in other colours: green, blue, yellow, red, black, and white. Product sold by the meter: should you wish to order several meters, enter the length desired in the Quantity field of your shopping cart.